We think the best part of getting together for the big game is the food. 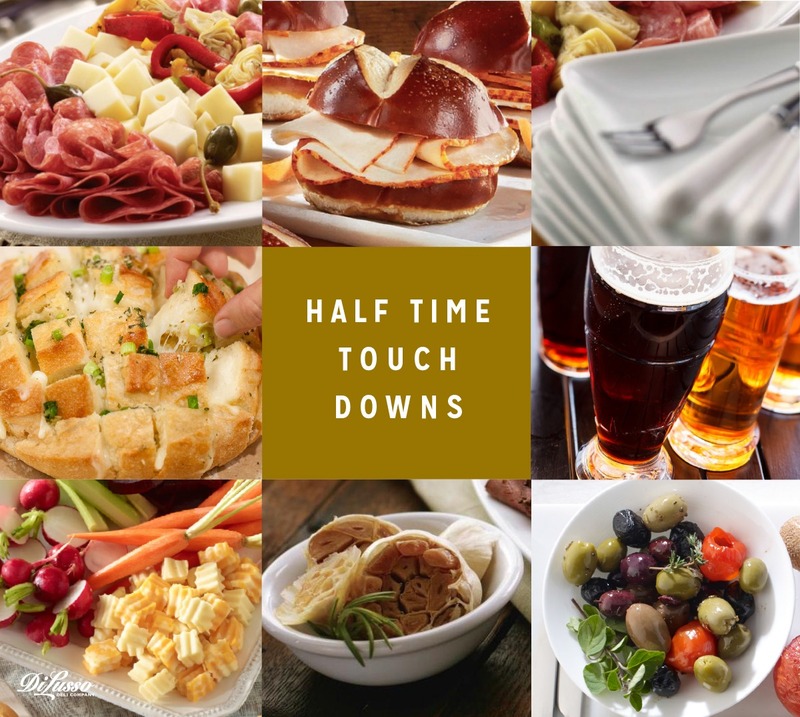 A classic football buffet has loads of options to build your own plate. We love starting with a choose- your-own-sandwich-adventure, then add sides and snacks.